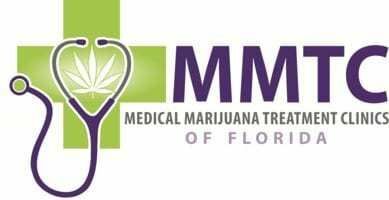 Medical Marijuana Treatment Clinics of Florida - The Medical Marijuana Treatment Clinics provide medical marijuana options to qualified patients in Fort Walton, FL. The Medical Marijuana Treatment Clinics provide medical marijuana options to qualified patients in Fort Walton, Florida. They offer treatment options for patients who are permanent or seasonal residents of Florida, 21+, and have a qualifying medical condition.